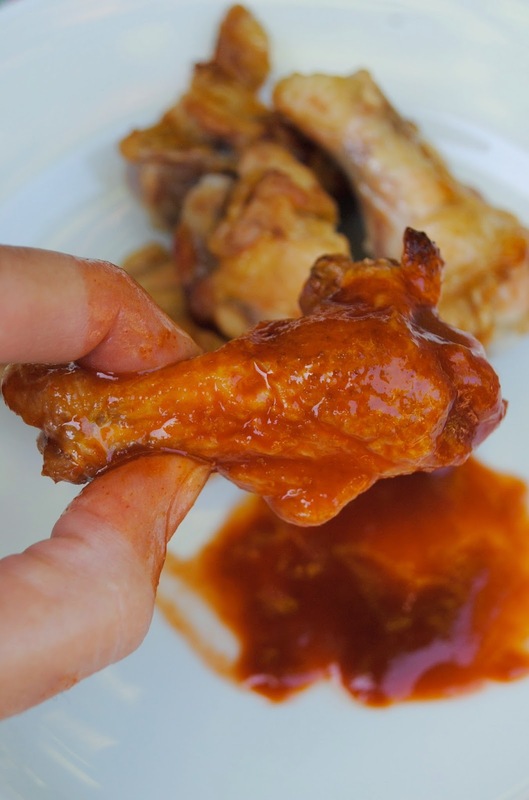 For my family, chicken wings are ALL about the sauce. 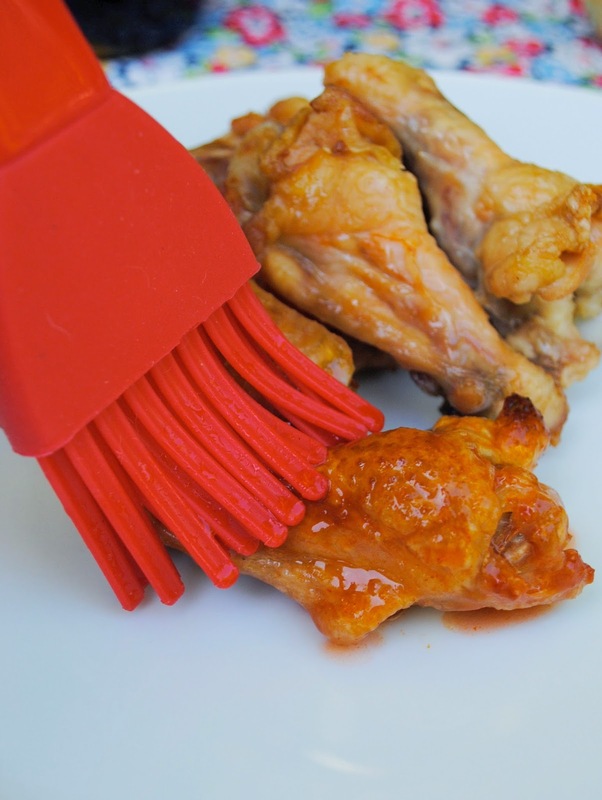 (I think that "double baking" is the trick to perfect wings). The best part of was the quick clean up. 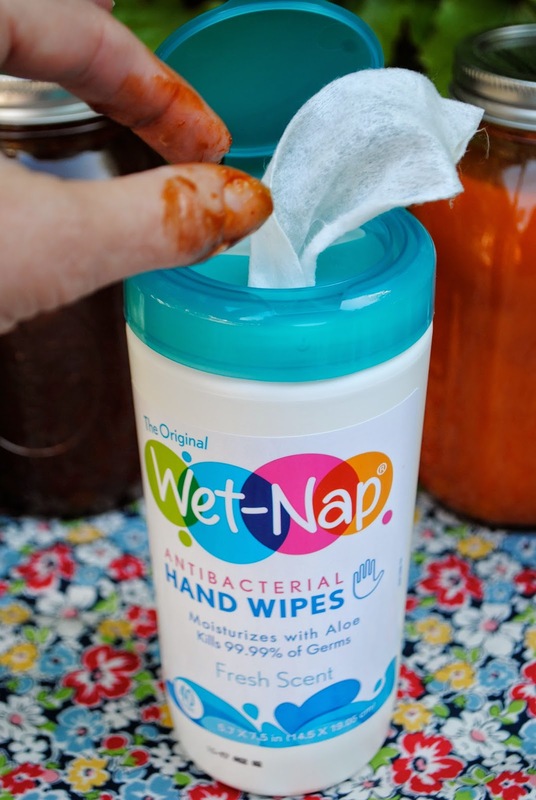 We ate outside, used paper plates and had plenty of Wet-Nap® wipes on hand. I love having them around. 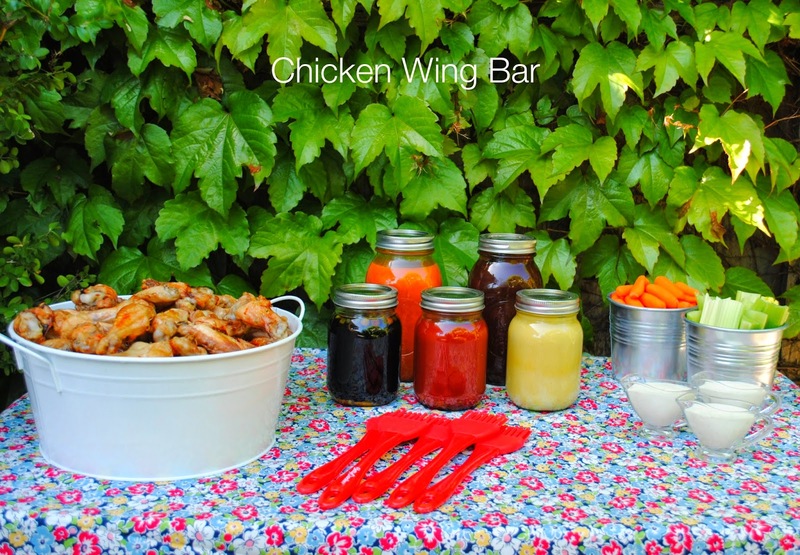 we will be chowing down on wings all summer. How messy do your kids get? 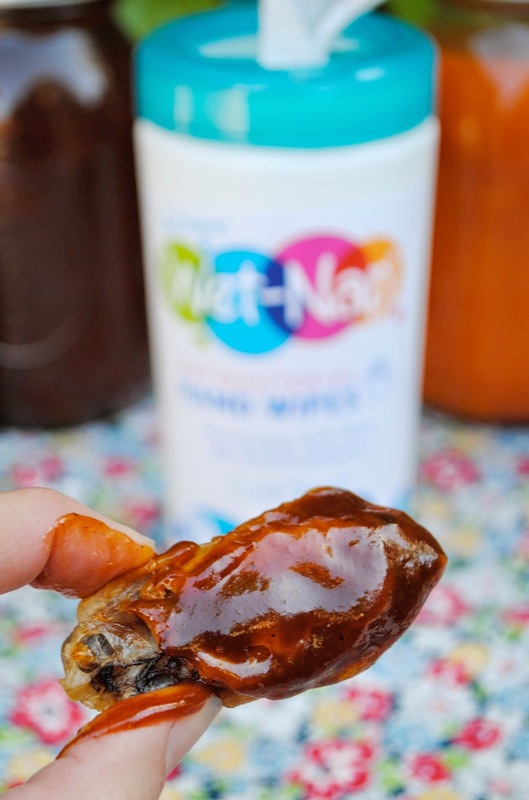 to win a year supply of Wet-Nap® product and a $1,000 Walmart gift card. It’s easy to submit your messy kid photo. Just upload your photo entry and share with all of your friends and family. The photo with the most votes will be the grand prize winner! 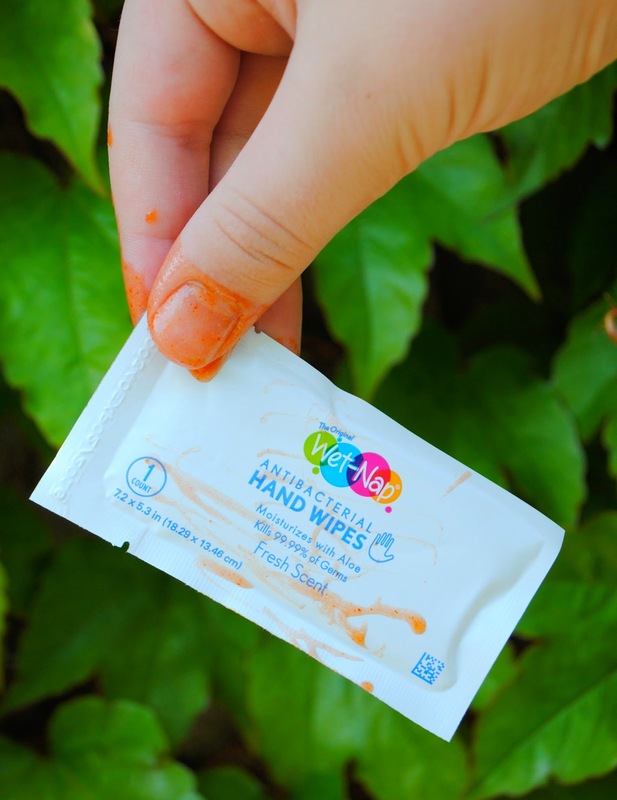 Use this coupon to save 55 cents off any Wet-Nap® product, while supplies last. 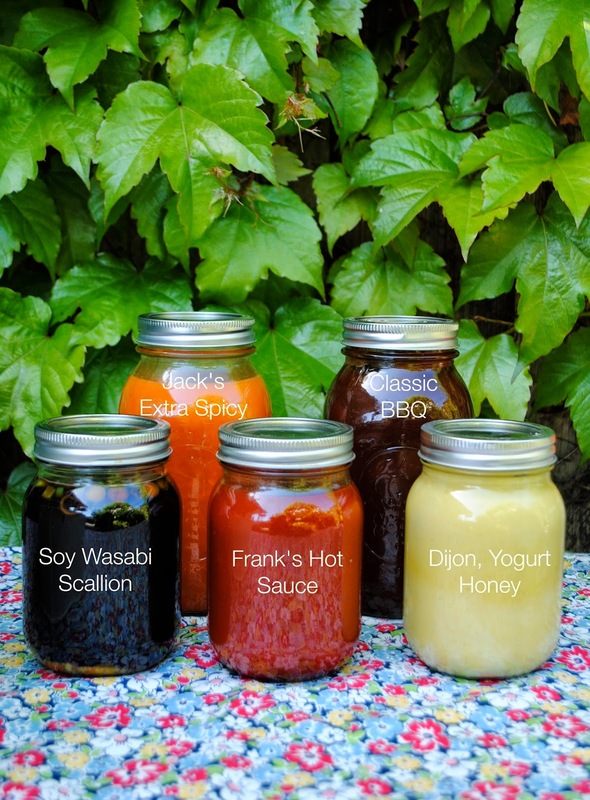 What a great idea for a summer barbecue or party with friends! Thanks for sharing! Believe it or not, I don't like chicken wings (not enough meat on them, ah ha ha!) but... Mouth.Is.Watering. Love it!! 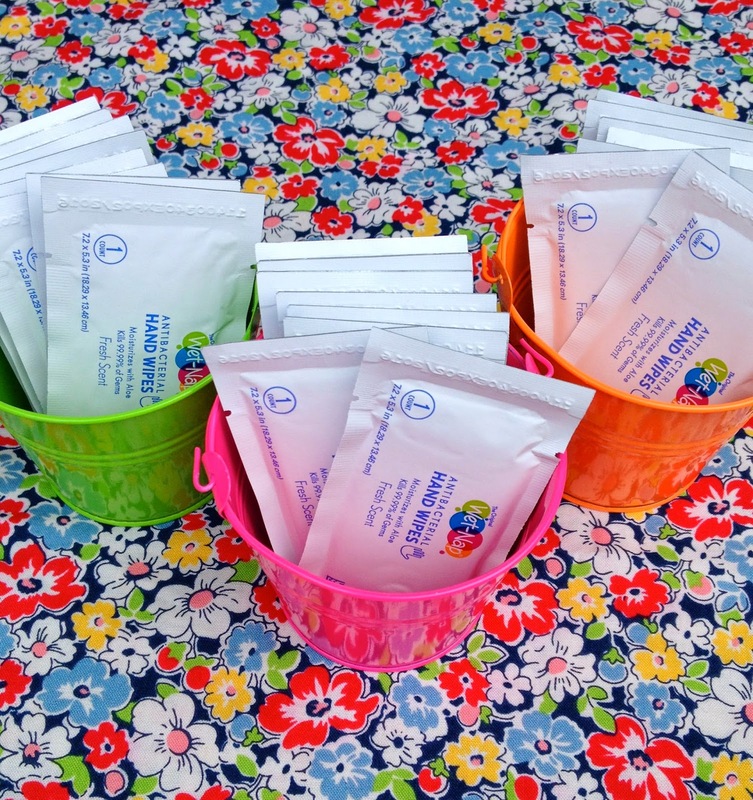 Individually packaged hand wipes?! GENIUS! And who can say no to a wing bar? So creative!